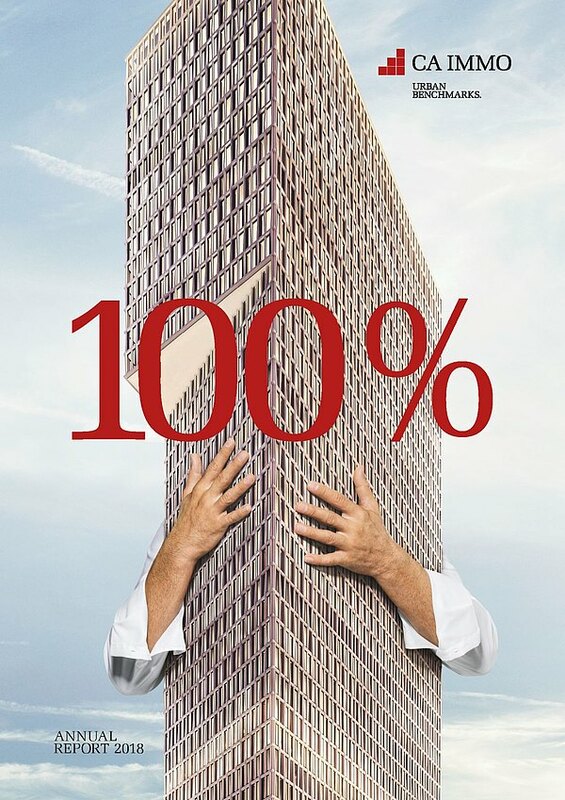 The company specialising in office properties in the capital cities of Central Europe promises varied job roles, autonomy at work and an international environment. 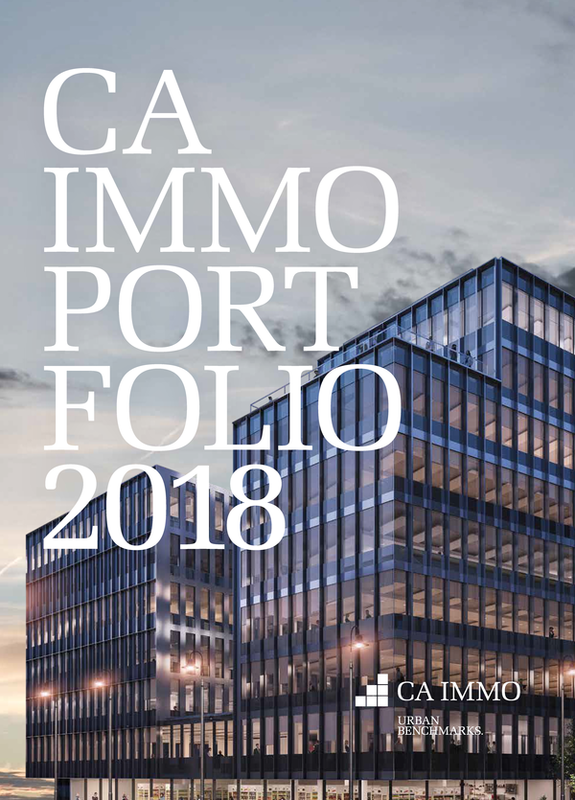 More than 300 employees form the foundation of success for CA Immo. These professional, responsible and committed staff members are active across all areas of the real estate industry, from land and project development to marketing and property management, from portfolio management and trading to technical, commercial and legal areas. Promoting personal career paths, establishing and enhancing professional expertise and management skills, team building measures, organisational development and company health promotion are cornerstones of human resource management at CA Immo.